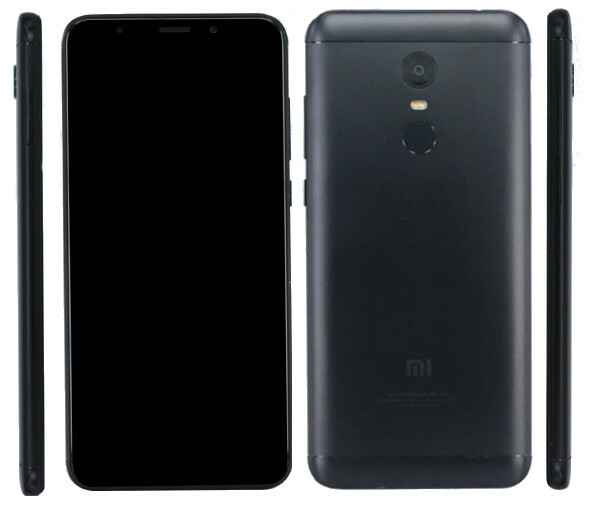 Xiaomi's successor to the popular Redmi Note 4 smartphone has been spotted on a Chinese certification site tipping an imminent launch. 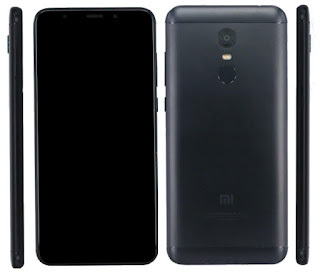 The alleged Xiaomi Redmi Note 5 with codenames MET7/MEE7 has been leaked on TENAA tipping specifications of the upcoming smartphone. The Redmi Note 5 is among few Redmi-branded handsets that have been part of the rumour mill for few weeks now. The company announced the Xiaomi Redmi 5A recently in China with claims of a massive 'eight-day battery life'. According to TENAA listing, the Redmi Note 5 will sport an 18:9 aspect ratio, matching the current trend of some handset companies. The listing tips 5.99-inch full-HD+ 2.5D curved glass display. There's an octa-core processor powering the handset and is expected to come in two variants: 3GB RAM + 32GB storage and 4GB RAM + 64GB storage. Unfortunately, there is no word on the chipset powering the handset but rumours suggest it to be a Qualcomm Snapdragon 600-series SoC. It is highly likely to run on MIUI 9 out-of-the-box based on Android 7.1.2 Nougat. It supports expandable storage via microSD card (up to 128GB). Running Android 7.1.2 Nougat, the handset supports hybrid SIM slot. On the camera front, it is said to sport a 12-megapixel rear camera alongside a 5-megapixel camera at the front. The TENAA listing tips that the Redmi Note 5 packs 4000mAh battery which is slightly smaller than the 4100mAh battery seen on the Redmi Note 4. The TENAA listing also includes images that tip that the handset will sport a fingerprint scanner located at the back. The handset is seen sporting purportedly rounded corners in the leaked images. The listing says that the handset measures 158.5x75.4x8mm and weighs roughly 180 grams.